The latest Hyster Big Truck range from H8XM-6 up to H32XM-12, in combination with the new IMT tyre handling attachments, TH5K115 up to TH36K164, can help mechanics to quickly change the tyres on large haulage trucks, loaders or scrapers in mining applications. 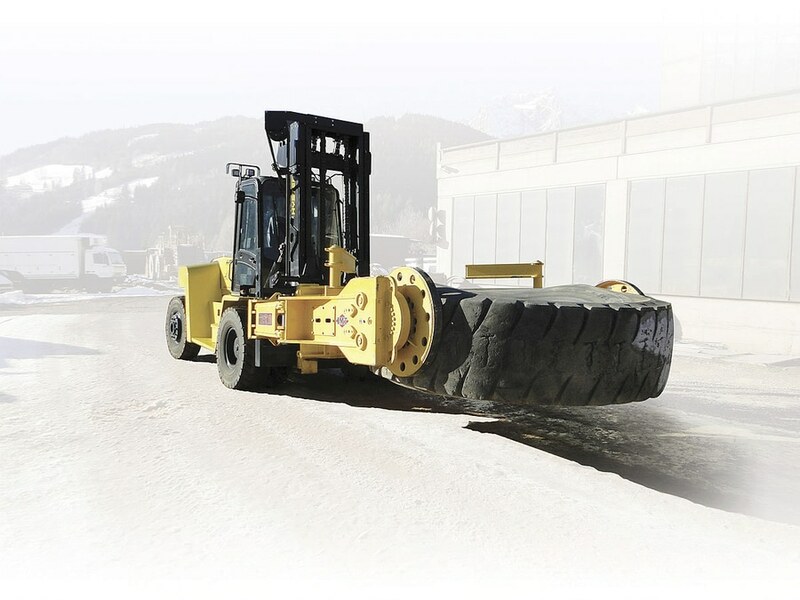 The Hyster Tyre Handler (TH) models accurately handle tyre weights between 200kg and 16,330kg, with tyre diameters ranging from 710 mm up to a colossal 4,166mm. The attachments feature front pads that firmly grip the tyre in the required position for changing, while providing fall back arm protection for the mechanics. Visibility is required to precisely position the wheel rim in front of the studs without damaging the haul truck parts and to always keep a view on the mechanic. Hyster has worked to create the best mounting designs for the TH attachment, further optimising the great visibility offered by the Hyster® Vista™ Cab. Controllability is important to push the rim over the studs. “To mount the wheel you need finger tip control over your hydraulic functions and a predictable direct response” he says. “This is why we perfectly matched our loadsensing hydraulic system to the need of each specific TH attachment.” The calibrated TH control software is installed at the factory. Inside the driver''s cab, up to ten easy-to-control hydraulic functions help to accurately position the big tyres including lifting, tilting, side shifting, clamping, clamp body rotating (+/- 50° each side), pad rotation (360° endless) and fall back arm protection. The Hyster Tyre Handlers can also disassemble the rim parts and the rim from the tyre itself. Large tilt capabilities also allow the driver to raise the grip arms to the centre of the tyre without lifting the mast, ensuring maximum visibility over the attachment during travel. 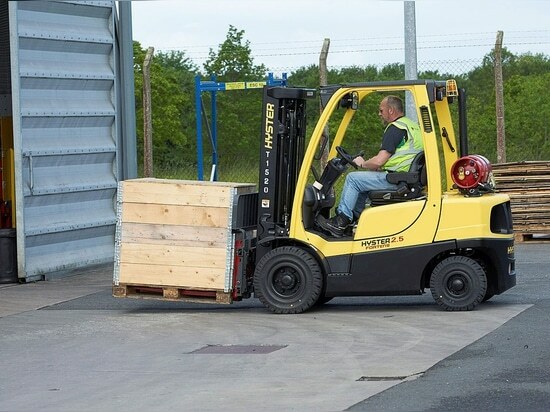 Matthew Allen from Hyster reveals five checks that determine if a forklift truck is reliable and will keep going when you need it most. 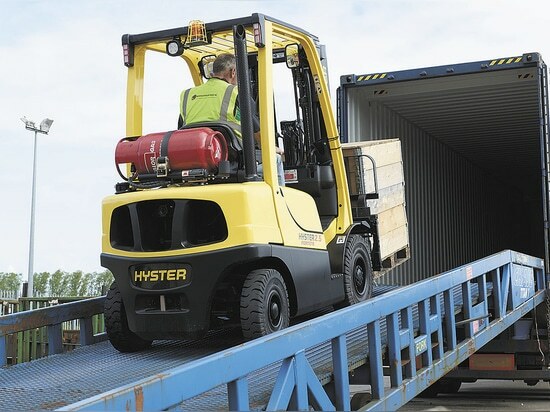 Organisational changes for forklift brand Hyster are set to enhance individual value for forklift users in all industry sectors. After several years of testing, Eisenwerk Martinlamitz now exclusively relies on the robust materials handling equipment from Hyster, which is designed specifically for use in iron and steel works. 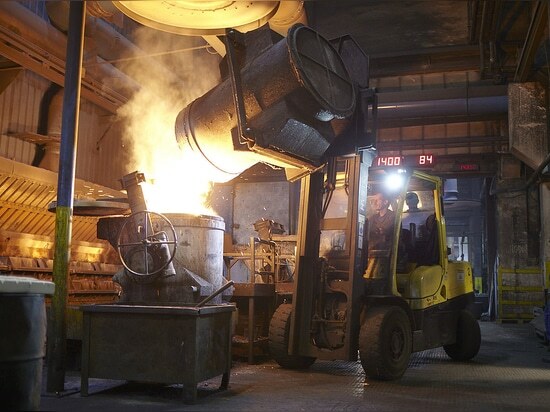 The specially-equipped forklift trucks can withstand the heat of the furnace in the plant and can be used where space is limited. 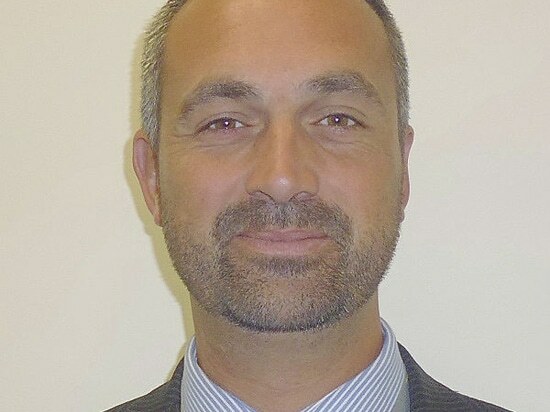 With a growing presence of Hyster Big Trucks in Sweden, Norway, Denmark and Finland NMHG (NACCO Materials Handling Group) has appointed Mike Parkin as the new Hyster Big Trucks Sales Manager, serving the Scandinavian region.